Our school offers an individualized approach to education. Students receive one-on-one attention and advance at their on pace. Students 2nd-12th may enroll any time throughout the school year without difficulty. 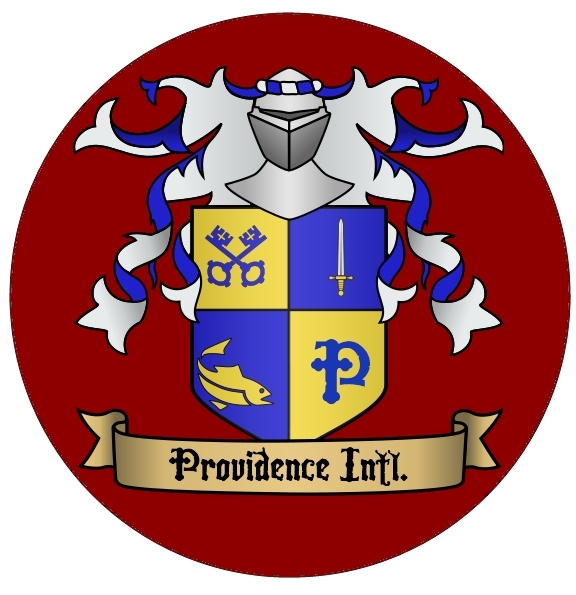 If you want your kids to be competitive and good Christians, then you should send them to Providence International Christian Academy. My daughter studied here before we moved to Chicago. She misses Providence but she is doing well in her new school. I can say that Providence International Christian Academy stand up with their words. Their staff were all Christians and they lived it up on their lives. Their care are genuine and their approach to teaching and molding someone’s life are Bible base. We’ve got each of our boys going in Providence International Christian Academy. We, as parents are extremely delighted and grateful for our decision. We witnessed the Lord’s tremendous favor and blessings to this humble school. As a parent it is our responsibility to mold our kids to the best that they can be as early as possible. Along with us are good teachers who will stand up us our kids second parents once they are at school. Given this, I and my hubby didn’t settle for less. We only trust Providence International Academy when it comes to this.